We spotted this snap of Miranda Kerr on the streets of New York looking effortless chic in her floral printed trousers, so naturally, Salasai’s ‘Bleeding Heart’ pants have swiftly moved to the top of our wishlist for spring. 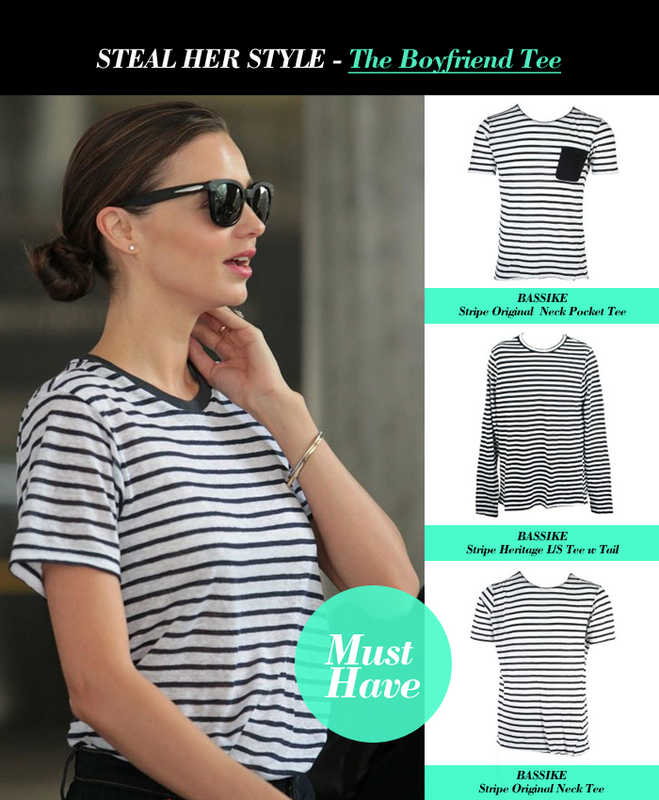 Above: Steal Miranda’s style with these awesome Bassike tees. Pair with … anything!